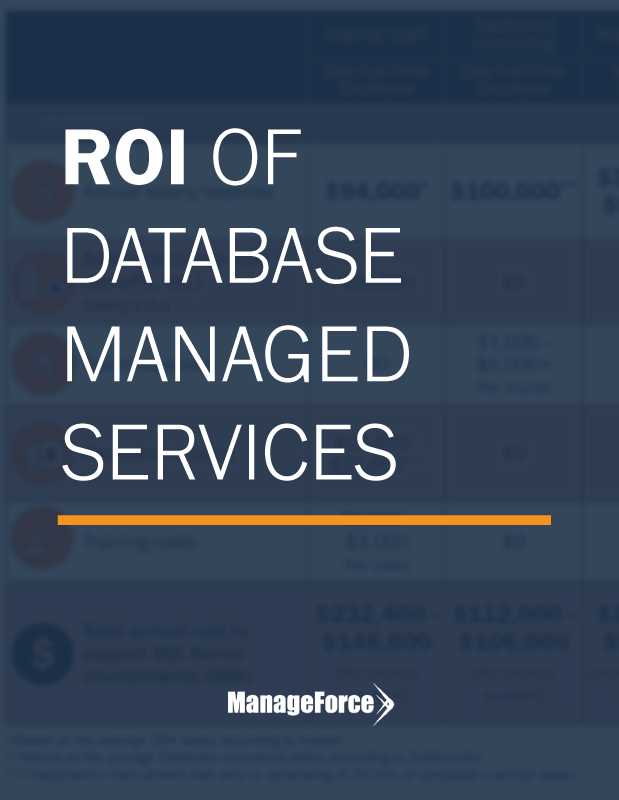 Is your database management delivering on ROI? Showing the full value of proper database management and balancing the investment with the return can be just as challenging as the management of those databases themselves. That’s why we did the math for you. In this Database Management ROI resource, you’ll get an at-a-glance breakdown of the investment necessary for top management options, for Oracle, SQL Server, MySQL, et al. 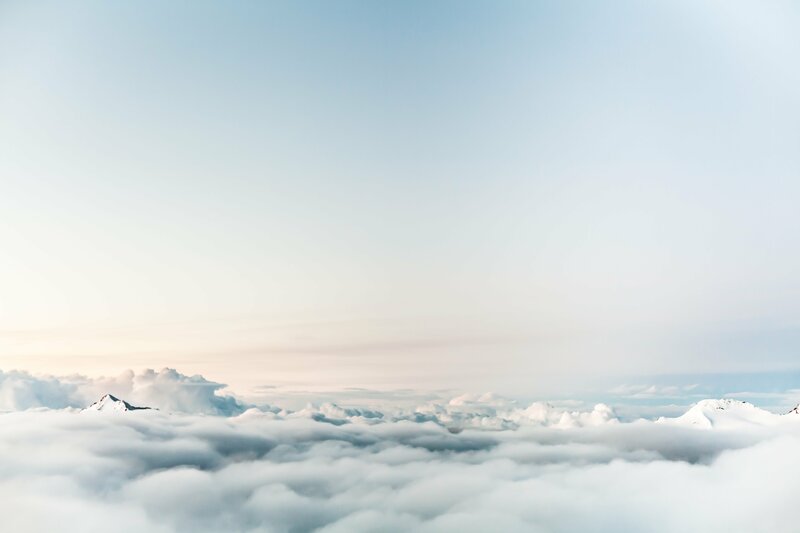 database environments as well as other considerations to keep in mind when answering the question: Is your database management support showing that ROI you're expecting, or is it time to say goodbye?